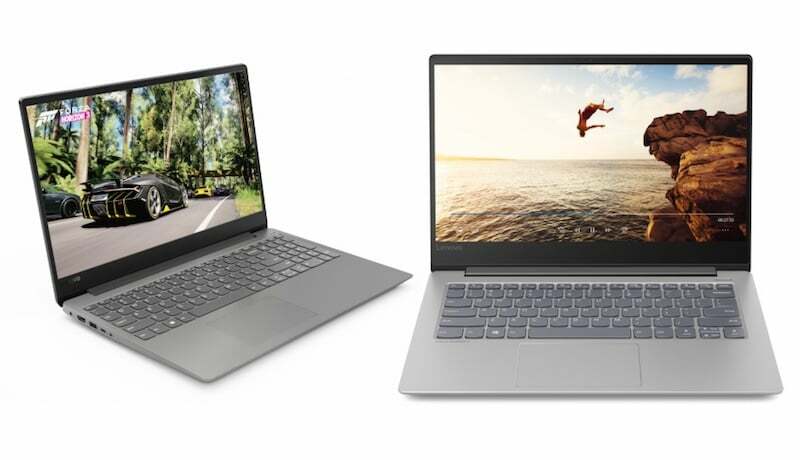 Lenovo topped global PC shipments in the first quarter (Q1) of 2019 with a market share of 22.5%, despite recording a decline of 4.6% from the first quarter of 2018, said a report by Gartner Inc. on Thursday. Lenovo remained in the top spot in Q1 2019 with the largest year-on-year (YoY) growth among the top vendors. The company benefitted from the inclusion of Fujitsu’s shipments from its 2Q18 joint venture. Its shipments increased in Europe, the Middle East and Africa (EMEA) and Japan, where Fujitsu had a larger presence. “We saw the start of a rebound in PC shipments in mid-2018, but the anticipation of a disruption by CPU shortages impacted all PC markets as vendors allocated to the higher-margin business and Chromebook segment,” said Mikako Kitagawa, Senior Principal Analyst at Gartner. Lenovo, HP Inc. and Dell were the top three vendors with 61.5% of Global PC shipments in Q1 2019 against 56.9% shipments in Q1 2018. All three continued to gain share in the PC market as scale became a bigger factor in the industry dynamics. Meanwhile, HP Inc.’s worldwide PC shipments increased 0.8% in Q1 2019 against the same period last year. The company recorded a small increase in shipments in EMEA but witnessed a decline in all other regions.